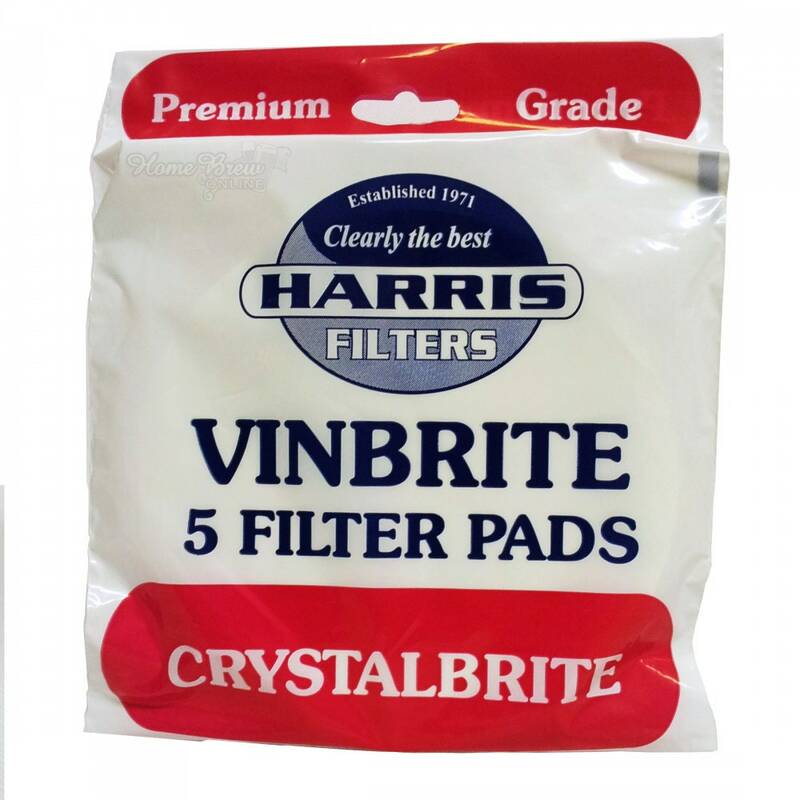 Crystalbrite are part of a system of pads that are available for the Vinbrite Filter. These premium grade technical pads offer excellent clarity and fast flow rates. Contains 5 filter pads.